Tens of thousands of Australians are gathering at solemn and commemorative Anzac Day services to honour those who have served our country. 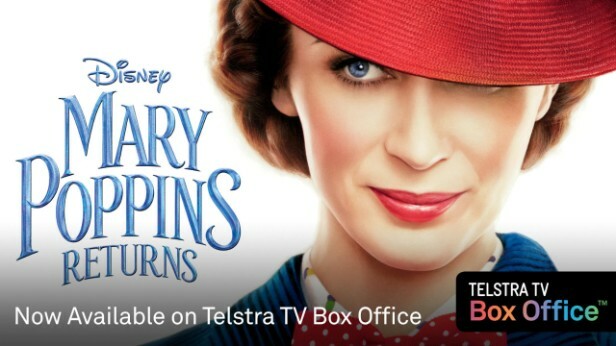 Catch them all on Amazon Prime Video on Telstra TV. Coming to the Central Coast. 3 things to do right. Damian Lillard hit a near halfcourt buzzer-beater to help the Portland Trail Blazers eliminate the Oklahoma City Thunder. On our sporting apps this week - our biggest ever! We welcome the Amazon Prime Video app. Additional coverage and enhanced mobile service.